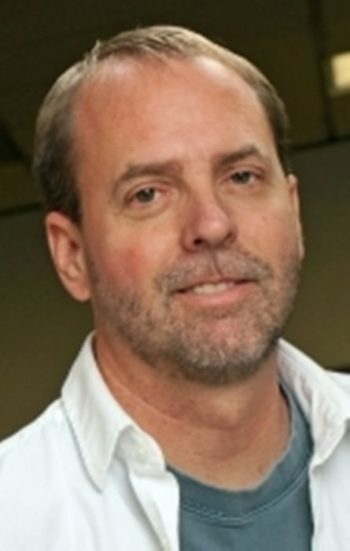 Timothy Nelson is a Lecturer in the Department of Sociology He is the author of numerous articles on low-income fathers and is the co-author, with Kathryn Edin, of the book Doing the Best I Can: Fatherhood in the Inner City, published by the University of California Press. Based on interviews with 110 low-income black and white fathers, it was called “an essential book” by the Washington Post. Nelson’s prior research has focused on African American religion and congregational studies. He is the author of Every Time I Feel the Spirit: Religious Experience and Ritual in an African American Congregation, published by NYU Press in 2004. Nelson received his PhD in sociology from the University of Chicago in 1997 and has taught at Johns Hopkins, Harvard, Northwestern, and the University of Pennsylvania.